Sometimes I come upon things in my reading that remind me exactly why we do the things we do—why we at Lady are so passionate about living a beautiful, intentional life. 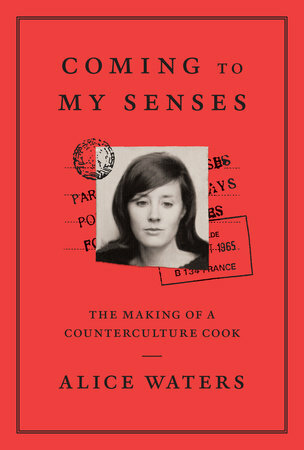 Alice Waters is the legendary head chef and proprietor Chez Panisse in Berkeley, where she helped create "California Cuisine" and radically shift American views about taste and local produce. Innate to her quest was her desire to bring people "to their senses"—not just with the taste and smell of food, but also visually—making everyone more aware of the world around them. For her (as for us), this desire for beauty and sensation isn't rooted in a display of wealth—at Lady we believe it can be cultivated anywhere and have always sought to help others capture it in their own lives. Alice Waters inside her restaurant, Chez Panisse, in Berkeley, California. Photo by Susan Wood, 1982. 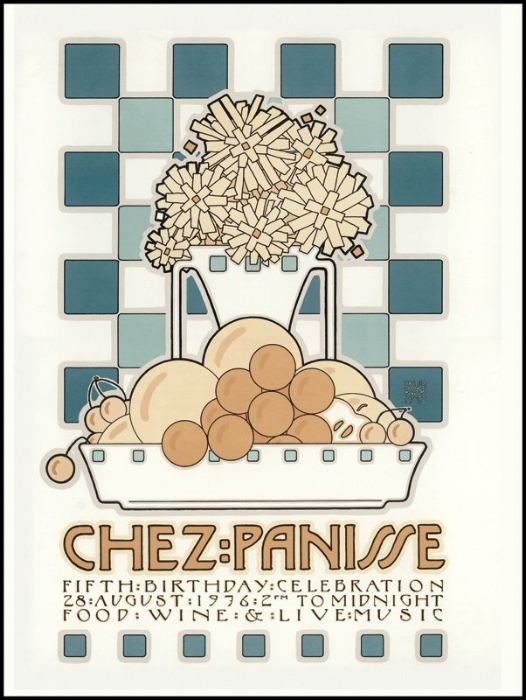 Waters at Chez panisse in the early 1970s. Alice Waters outside of Chez Panisse in Berkeley, California. Photo by Susan Wood, 1982.